Powerful, affordable and easy to use, perfect for professionals or beginners alike. 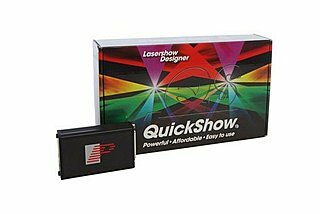 QuickShow is a complete laser system including software and the FB3QS USB hardware. 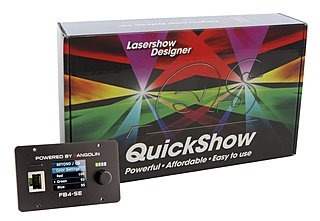 FB4 Standard is a new network hardware from Pangolin, that opens up a whole new world of possibilities for professional laser show control. 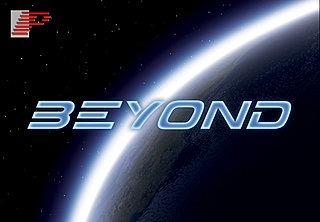 Pangolin BEYOND is a professional software platform that is used to create the worlds highest-quality laser and multimedia shows. The advanced programming and live show features of the software have revolutionized the presentation possibilities in the entertainment area.